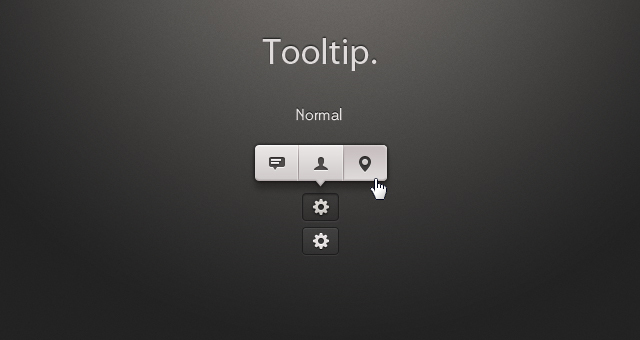 Our tooltip psd is meant to be used as a tooltip contextual menu for your apps. 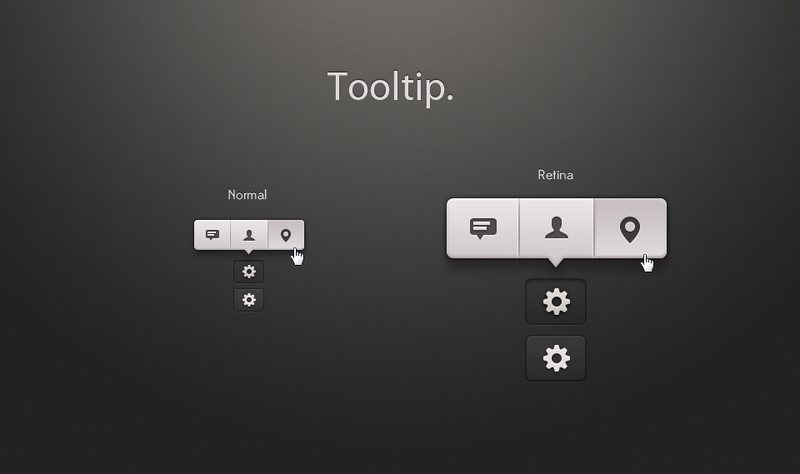 Designed with iOS app in mind, it can easily be tweaked to be used for other OS and web apps. 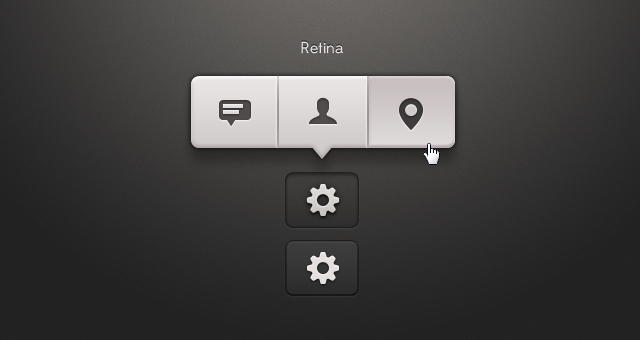 The psd is fully layered with standard and retina resolution.